Figure 5. 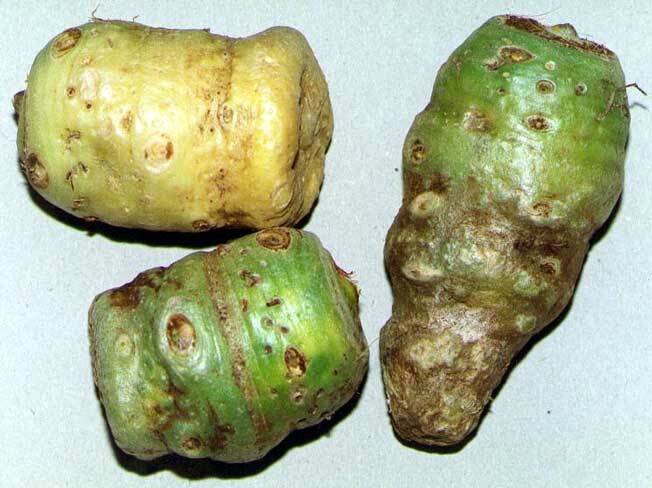 A. dahaiense has the same kind of tuber.
. Page design by Thomas Mottl and Scott Hyndman for the IAS on February 16, 2003.